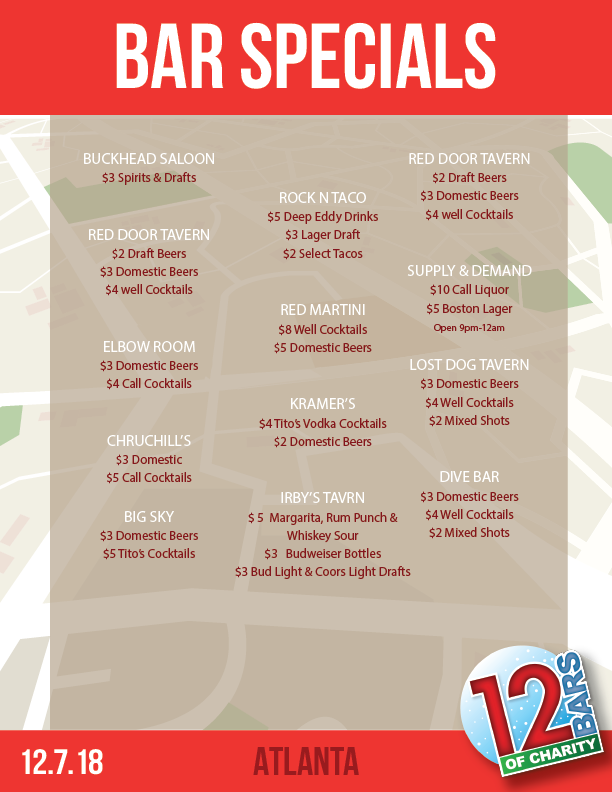 On the day of the pub crawl you will need to check in between 6PM -10PM and pick up your items at Buckhead Saloon. A printed or emailed copy of your ticket is required for pick up of 12 BOC Shirt. All unclaimed items left after the event will be donated to the charities. NOTE: Official event time is 8PM – Midnight and when the drink specials and shuttles are running. The Furkids mission is to rescue homeless animals, provide them with the best medical care and nurturing environment while working to find them a forever home. Furkids heals the whole animal, physically and emotionally, restoring its health and its spirit. Furkids has rescued and altered more than 25,000 animals since its founding in 2002. Approximately 1,000 animals are in the Furkids program today, in the Furkids shelters, 13 PetSmart and Petco adoption centers, and more than 400 foster homes in the Atlanta area. 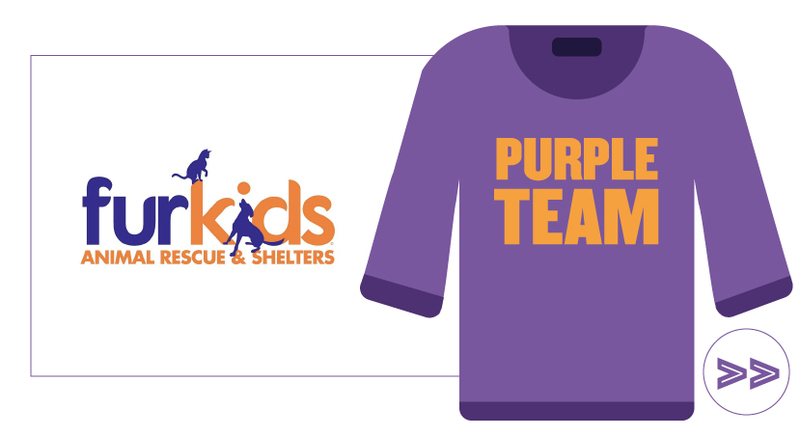 Furkids is the only animal rescue organization in metro Atlanta that allows children of all ages to volunteer. Furkids volunteer programs are designed to restore the health and spirits of injured and homeless animals while providing healing opportunities for volunteers who are strengthened by the bond of love and care between humans and animals. 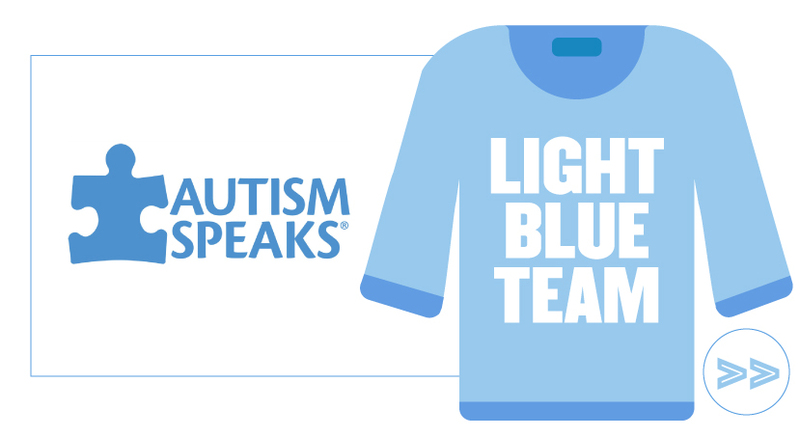 Autism Speaks is dedicated to promoting solutions, across the spectrum and throughout the life span, for the needs of individuals with autism and their families. They do this through advocacy and support; increasing understanding and acceptance of people with autism; and advancing research into causes and better interventions for autism spectrum disorder. The Autism Speaks Autism Response Team is available to assist individuals and families with questions, information and resources. Call or email them at 1-888-AUTISM2 or FamilyServices@AutismSpeak.org. 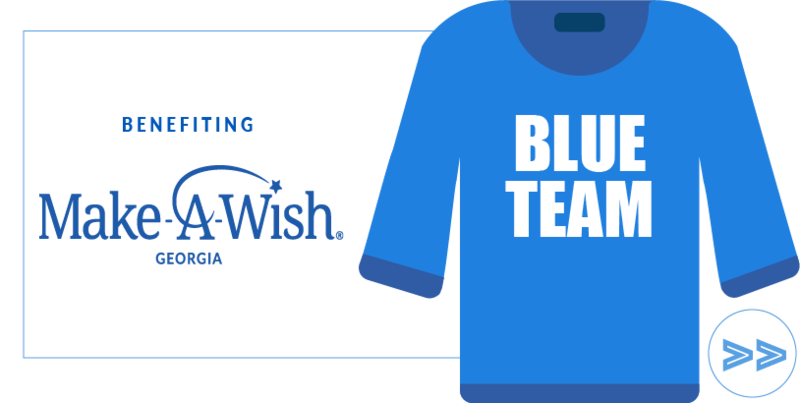 Make-A-Wish Georgia – together, we create life-changing wishes for children with critical illnesses. A nonprofit founded in 2002, LifeLine Animal Project provides lifesaving solutions to end the euthanasia of healthy and treatable animals in county shelters. LifeLine manages DeKalb and Fulton County Animal Services, as well as a private rehabilitative shelter and two LifeLine Spay & Neuter Clinics. LifeLine cares for over 30,000 animals annually and has performed over 115,000 free and low-cost spay/neuter surgeries to date. For more information, please visit LifeLineAnimal.org. Special Olympics Georgia provides year-round sports training and athletic competition in 26 Olympic-type sports for children and adults with intellectual disabilities, giving them continuing opportunities to develop physical fitness, demonstrate courage, experience joy, and participate in the sharing of gifts, skills and friendship with their families, other Special Olympics athletes and the community. Our goal is to help bring people with intellectual disabilities into the larger society under conditions whereby they are accepted, respected, and given the chance to become useful and productive citizens. 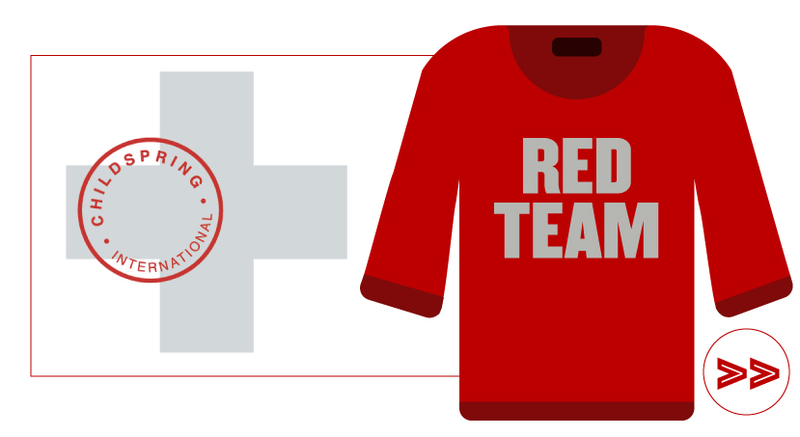 When we achieve this goal through our sports program, we demonstrate that Special Olympics has a unique value: to show the world that every person counts and that every person can be something good when we work together. 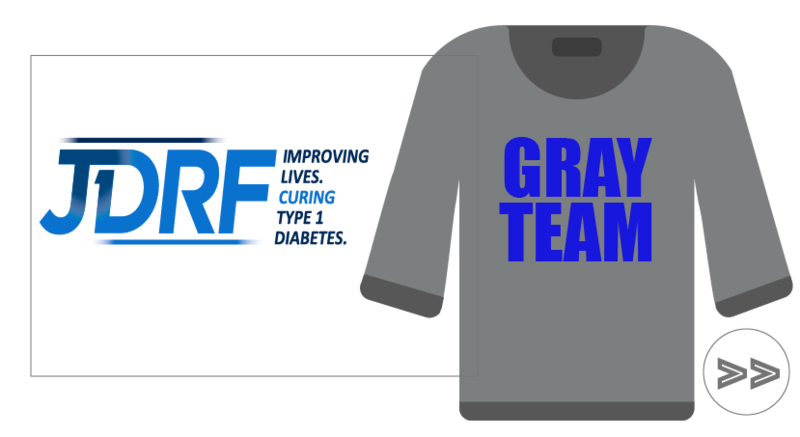 JDRF is the leading global organization funding type 1 diabetes (T1D) research. Our strength lies in our exclusive focus and singular influence on the worldwide effort to end T1D. Childspring international provides life-changing surgeries for children from developing countries, and, as a result, transforms communities. Childspring International arranges critical surgeries for children in need from over 52 countries and in more than a dozen different specialties including cardiology, ENT, gastroenterology, neurology, ophthalmology, orthopedic, craniofacial, prosthetic, and urology. Charity Navigator, America’s largest independent charity evaluator, has rated Childspring International a 4 star charity, the highest possible rating. This rating was earned through Childspring ‘s strong financial health and commitment to accountability and transparency. 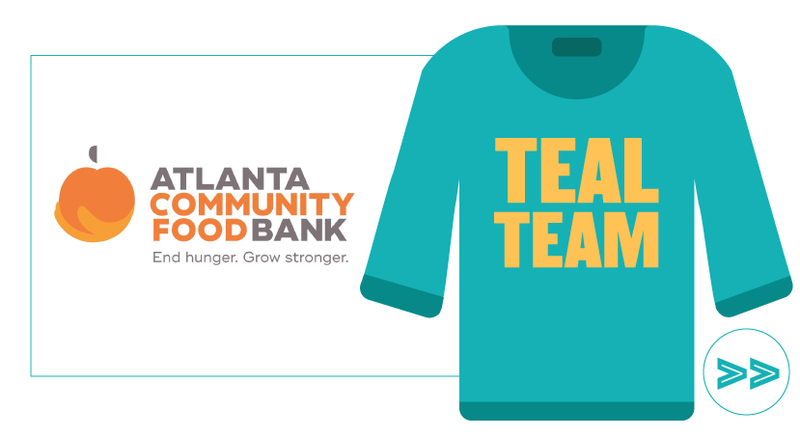 The Atlanta Community Food Bank works to end hunger with the food, people and big ideas needed to ensure our neighbors have the nourishment to lead healthy and productive lives. Far too many people in our own community experience hunger every day, including children, seniors and working families. Through more than 600 nonprofit partners, we help more than 755,000 people get healthy food every year. Our goal is that, by 2025, all hungry people across metro Atlanta and North Georgia will have access to the nutritious meals they need when they need them. It takes the power of our whole community to make that possible. Join us at ACFB.org. The 12 Bars of Atlanta was created this year to help local charities build awareness, attract local members, and raise money for their organizations. In addition, we aim to drive revenue to the local bars and restaurants. We are expecting to raise over $7,000 for local Atlanta charities! 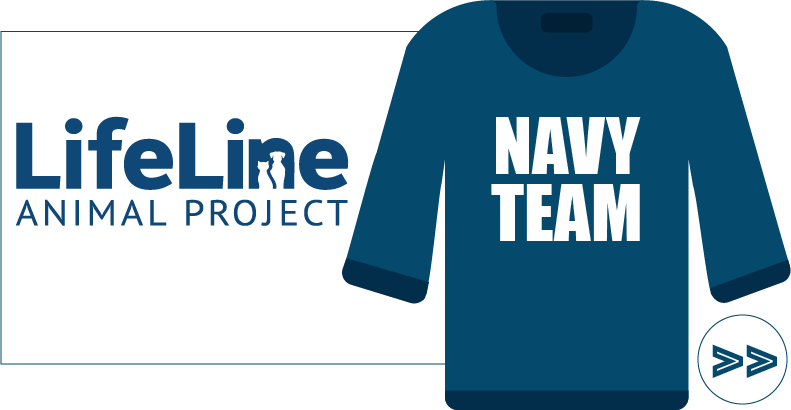 When you purchase a ticket, $10 goes directly to the charity you sign up under.